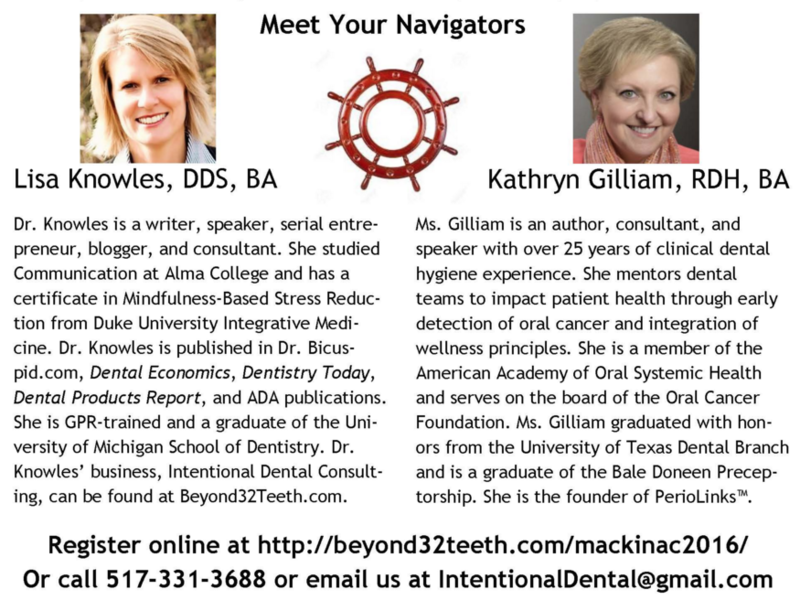 2016 Live Event: REGISTER TODAY! Visit the world famous Headlands Dark Sky Park while on your dental retreat. We will roadtrip a few miles away to this one of a kind park in Northern Michigan. We will get small amidst the stars to help us think and dream big! Read up on leadership before you come to the retreat! 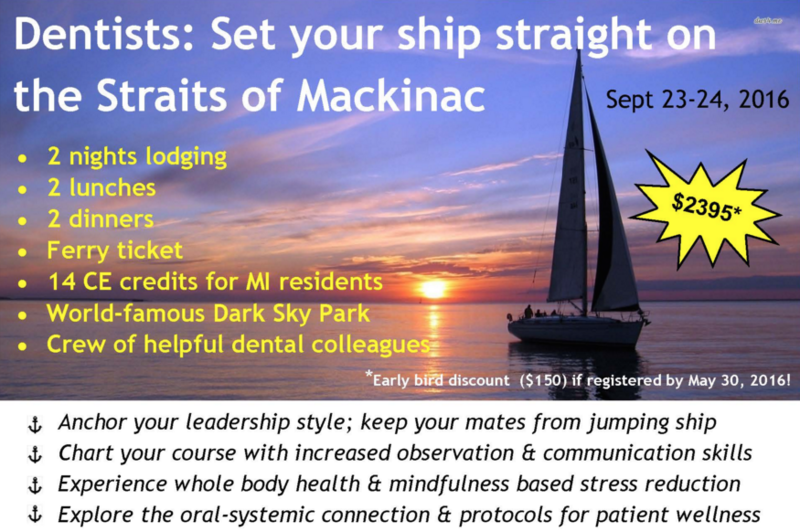 Dental team leadership and management are acquired skills, and they definitely don’t teach them in dental school. 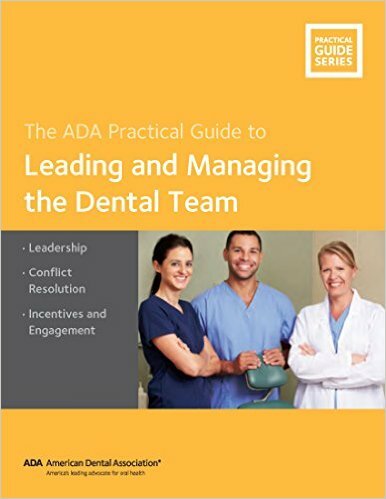 From implementing a more productive morning meeting to developing a successful incentive program to dealing with team conflicts, this guide shows you a variety of leadership tactics to develop a dynamic dental team. Don’t miss Dr. Knowles’ chapter on Conflict Resolution in this book. A small percentage of the purchases on Amazon go to my business.